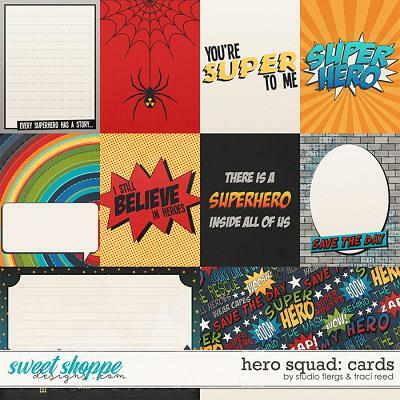 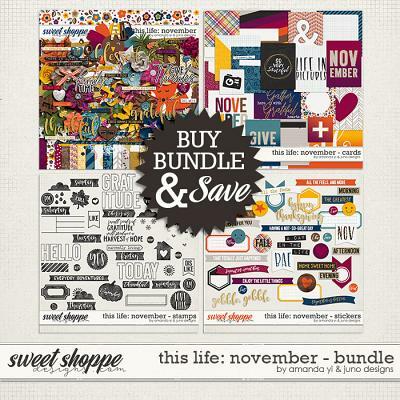 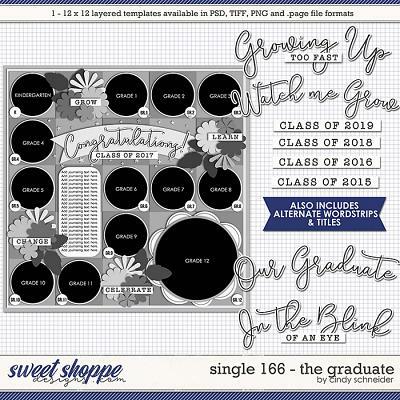 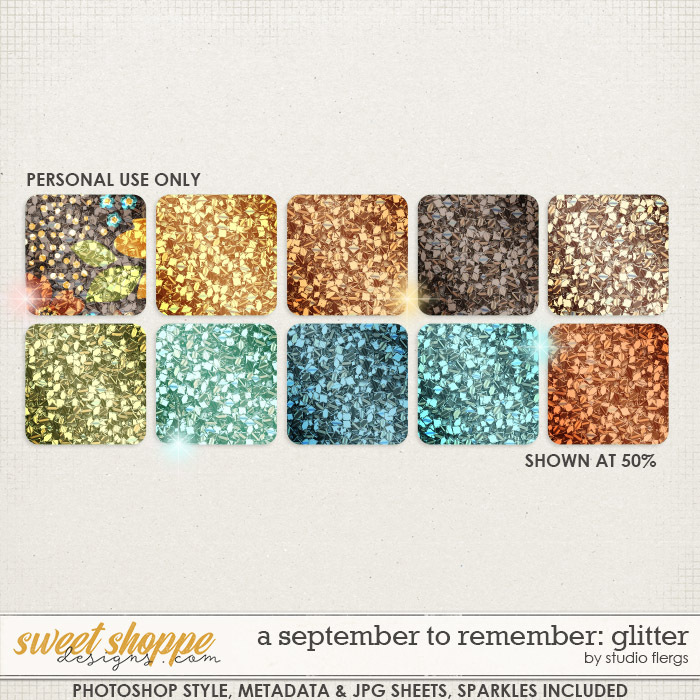 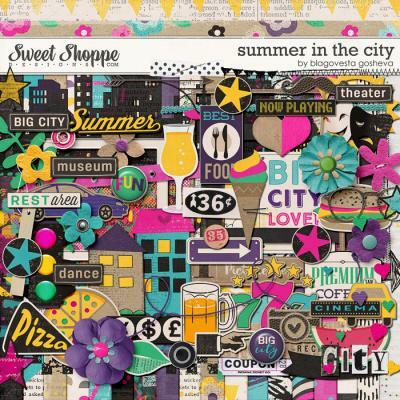 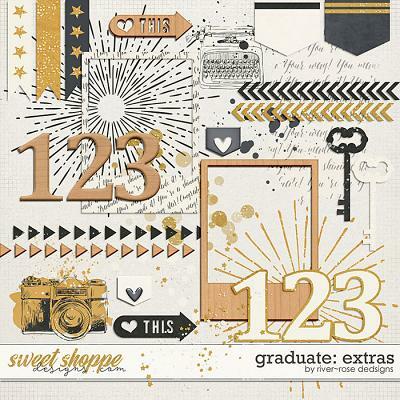 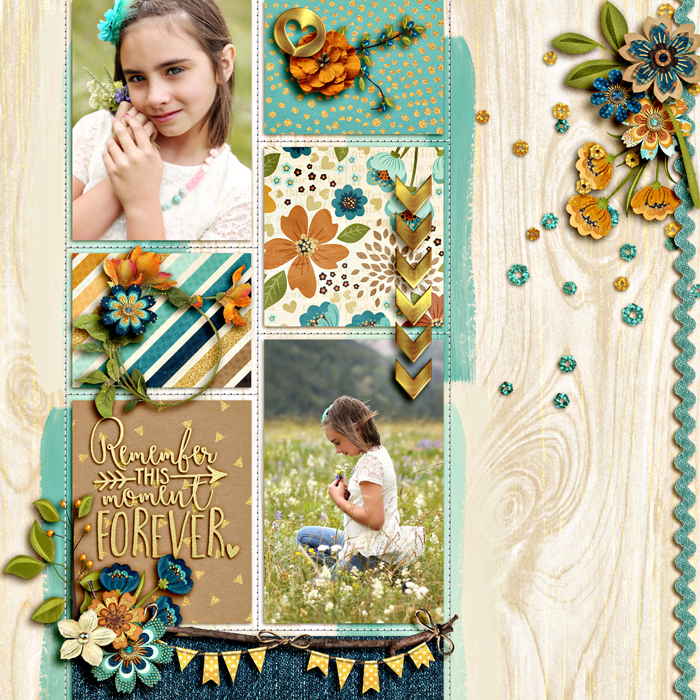 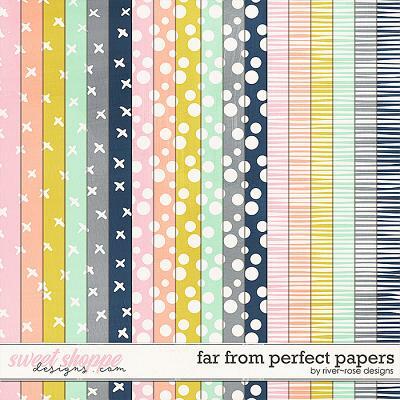 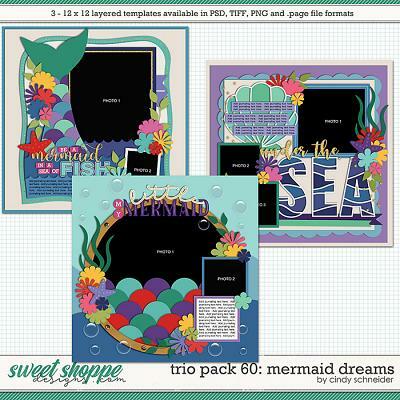 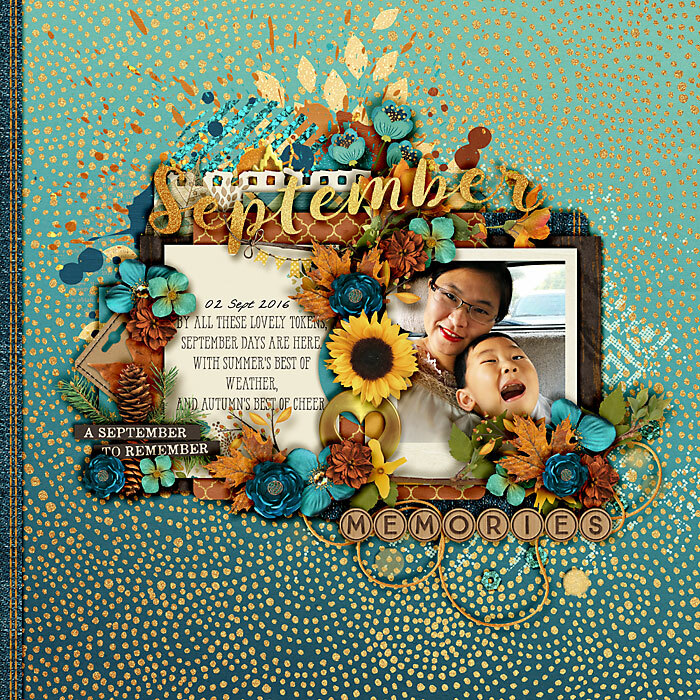 A digital scrapbooking collection by Studio Flergs. 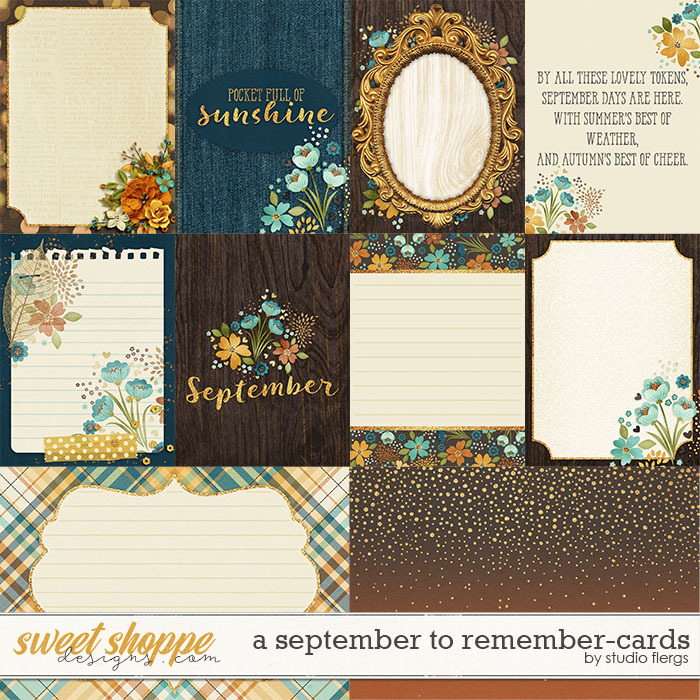 Make it a September to Remember. 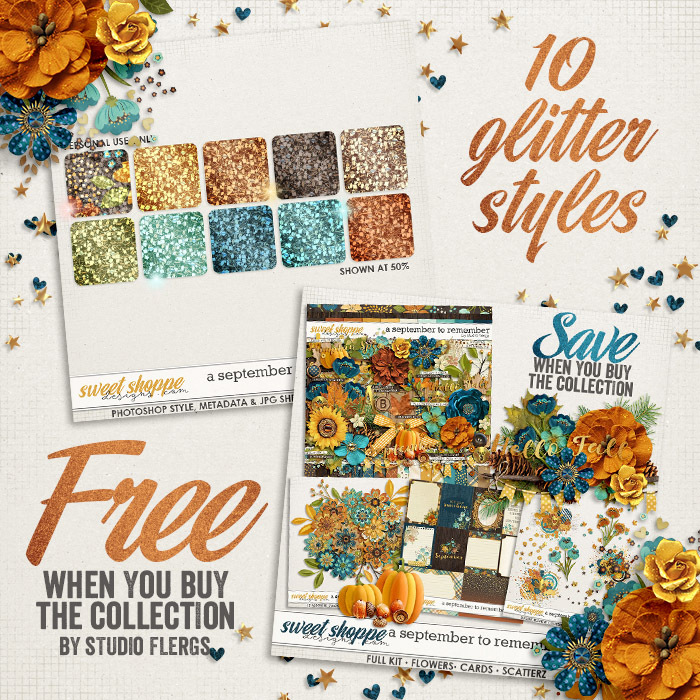 This beautiful Fall collection is perfect for a chilly September. 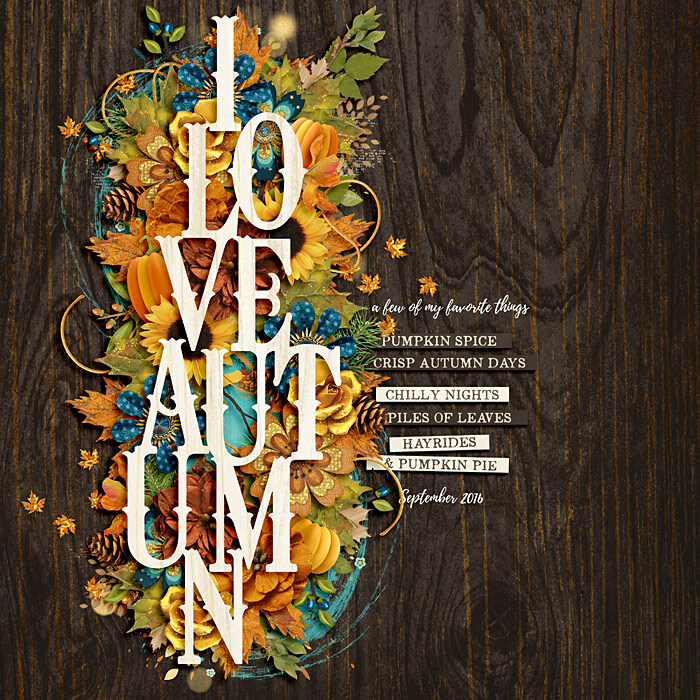 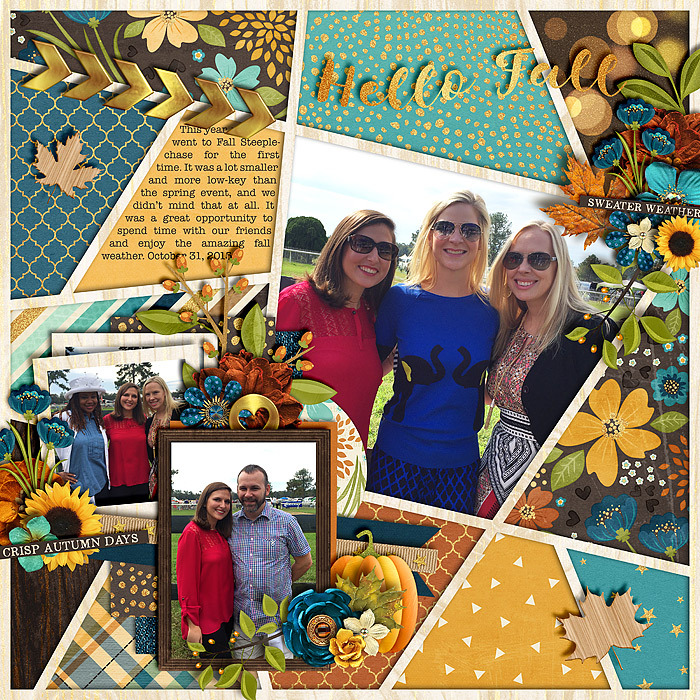 Celebrate the beginning of Fall and all of those beautiful colours of the changing season. 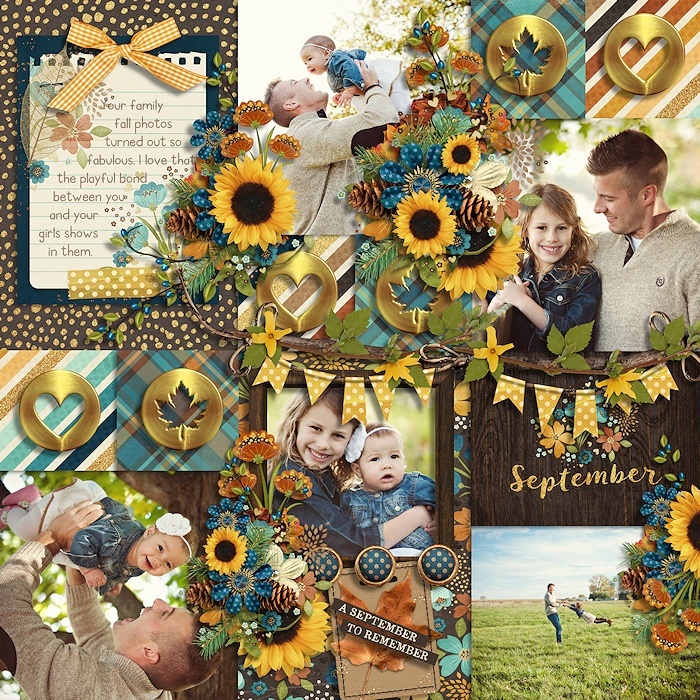 26 papers, gold alpha & wooden disk alpha (separated letters) and over 70 elements are included. 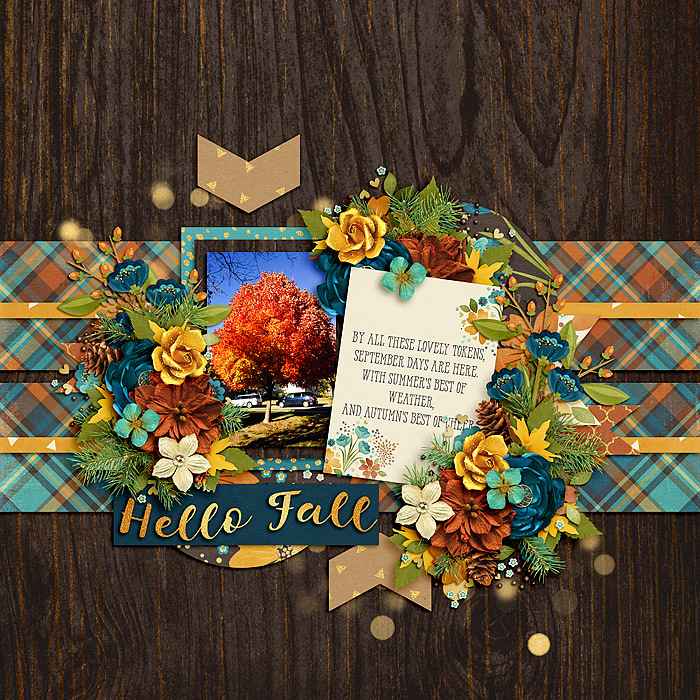 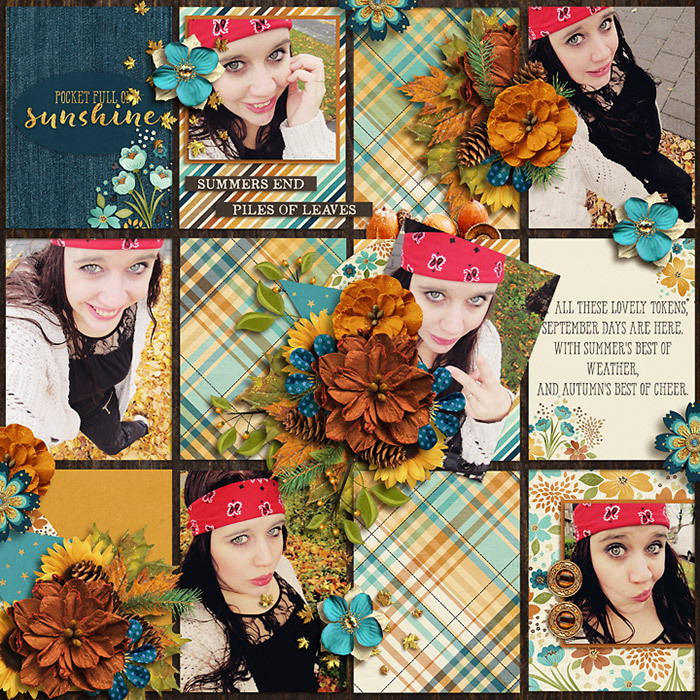 Acorns, arrows, berries, bokeh, bow, bards, illustrated branches, buttons, gold metal circles, flowers, foliage, frames, garland twig, notepaper, paint, pumpkins, scatters, floral sticker, string, tag, tape, titles, trims, veneer, wordstrips. 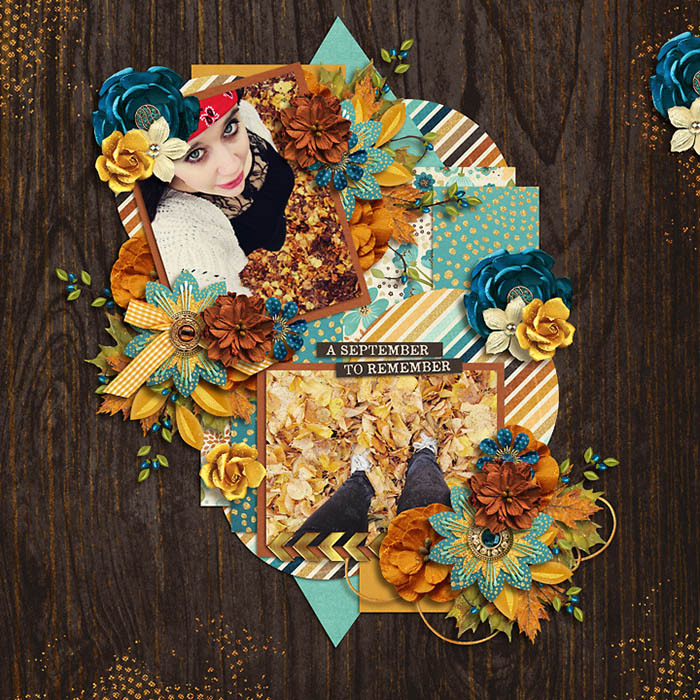 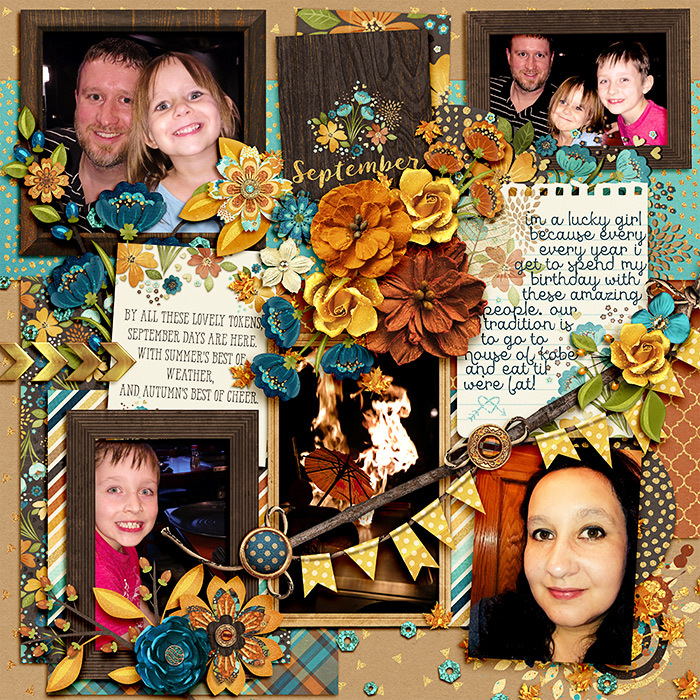 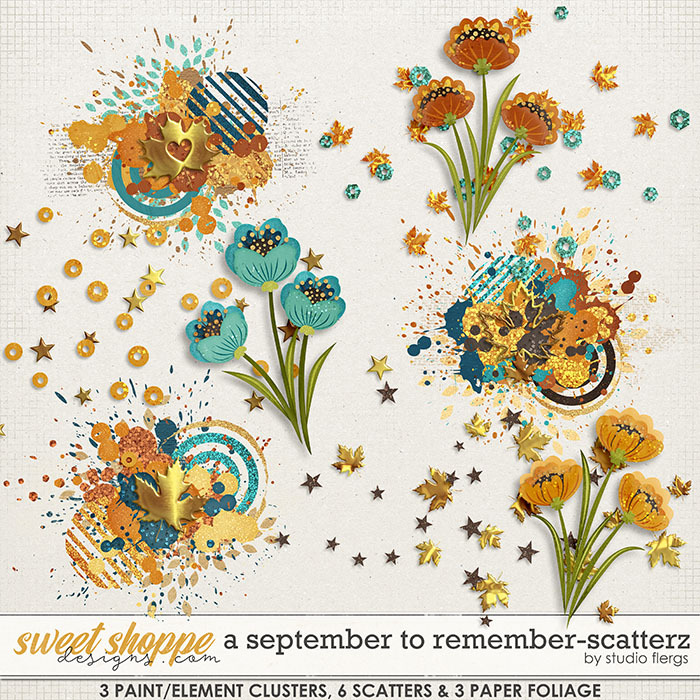 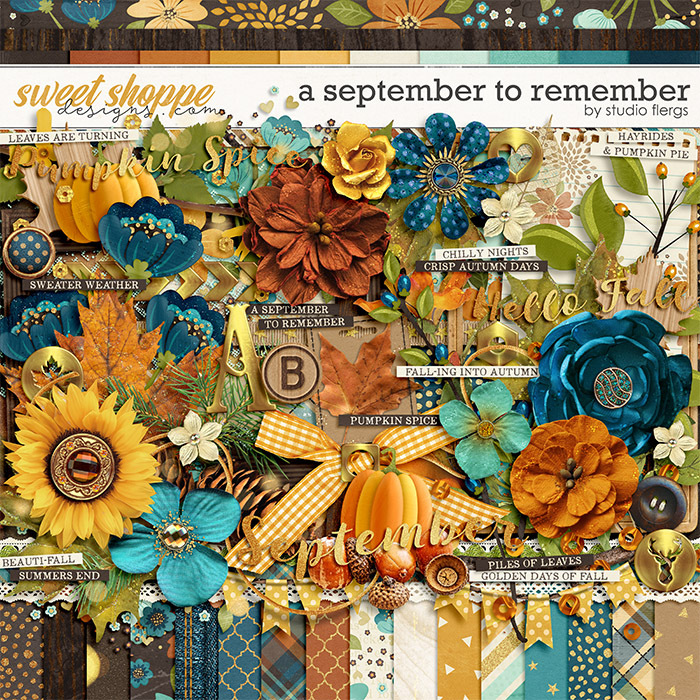 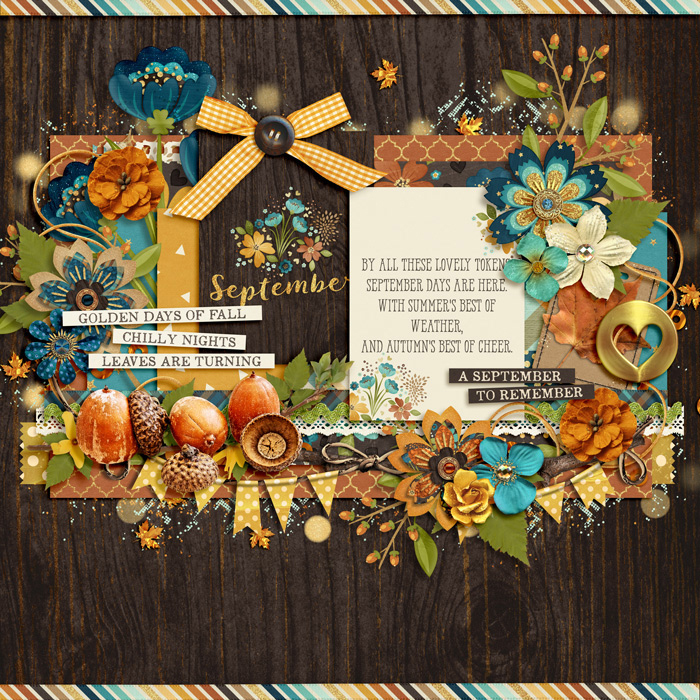 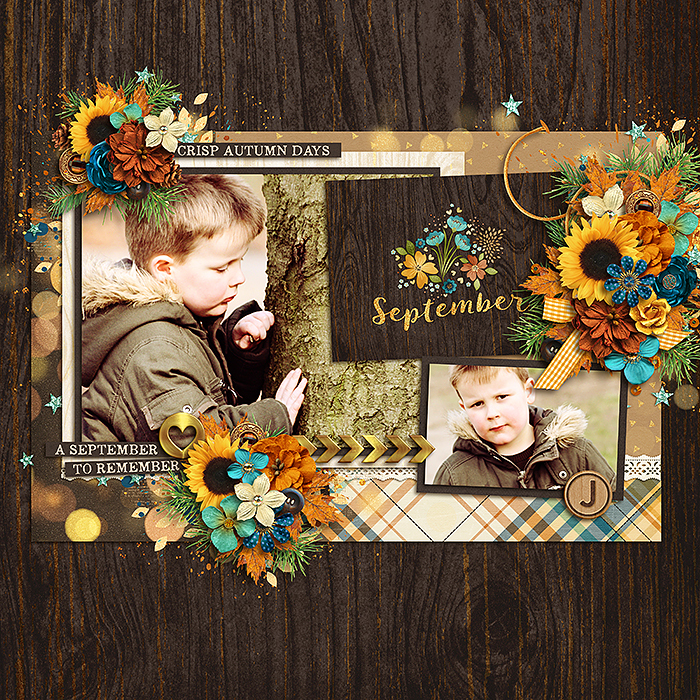 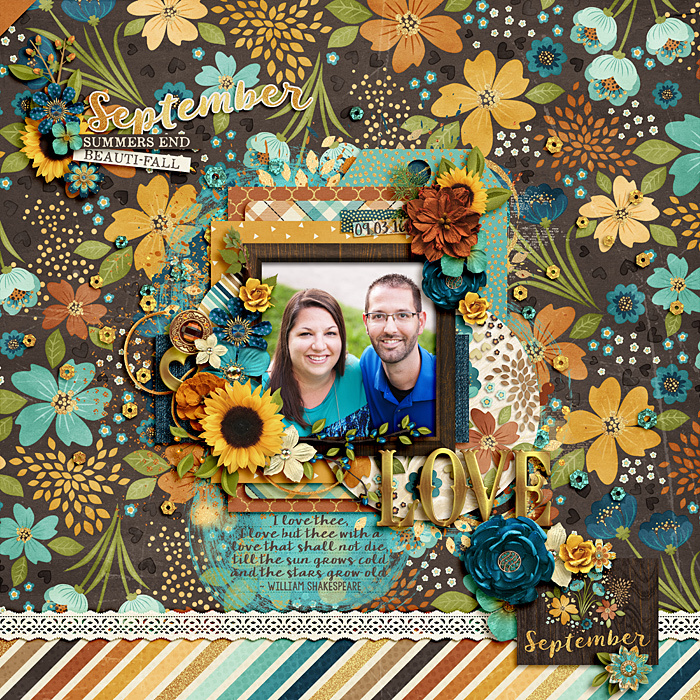 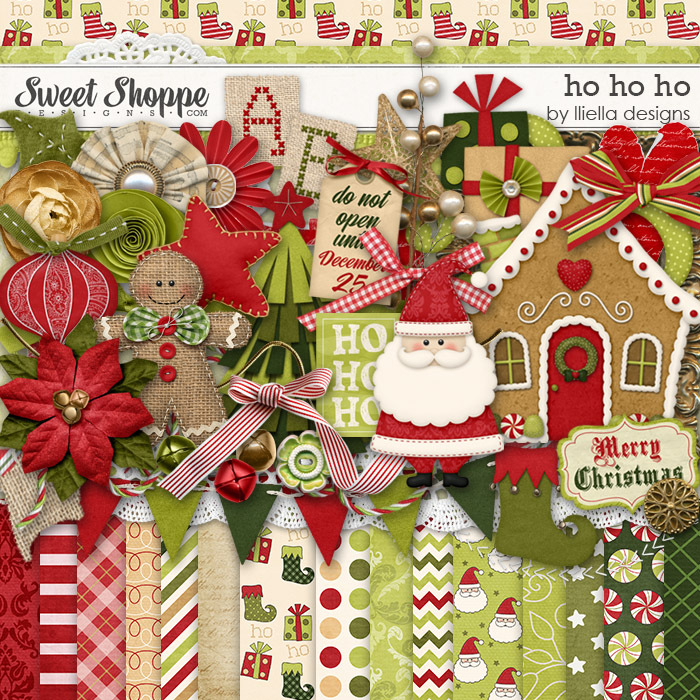 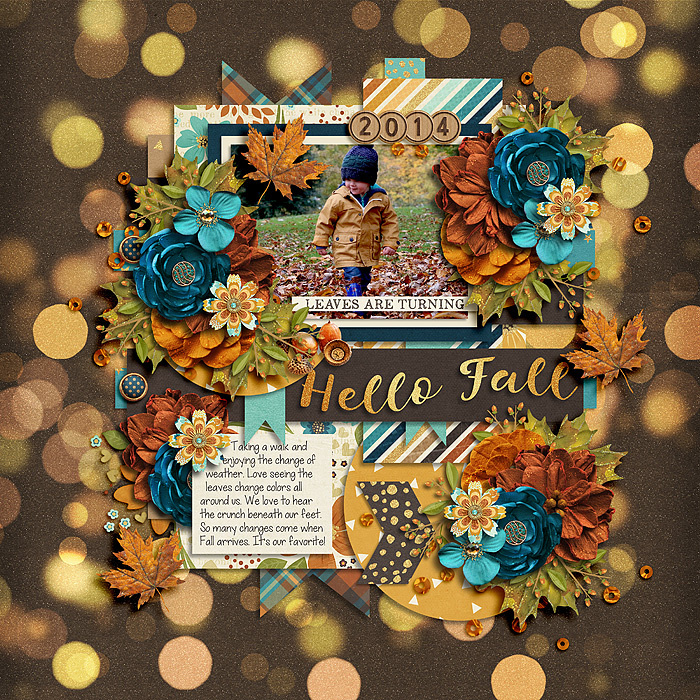 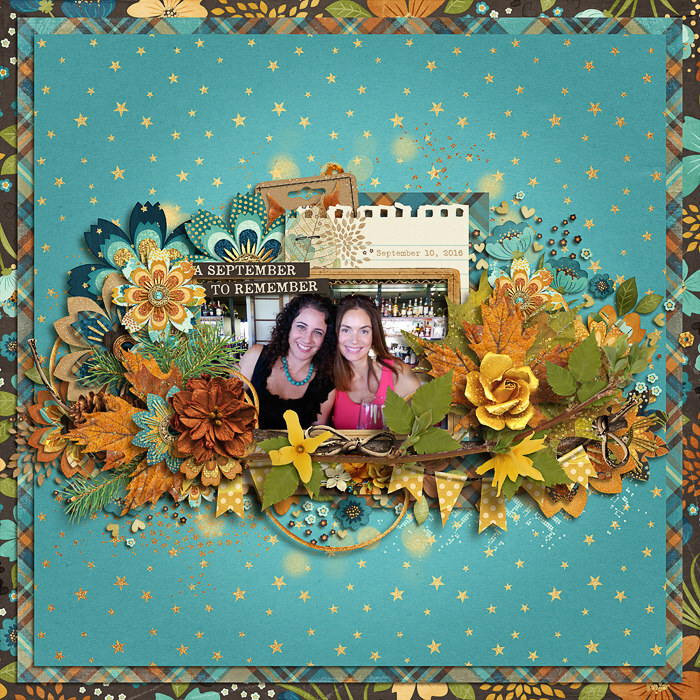 SCATTERZ: 3 paint/element clusters, 3 illustrated paper foliage, 6 assorted scattered elements. 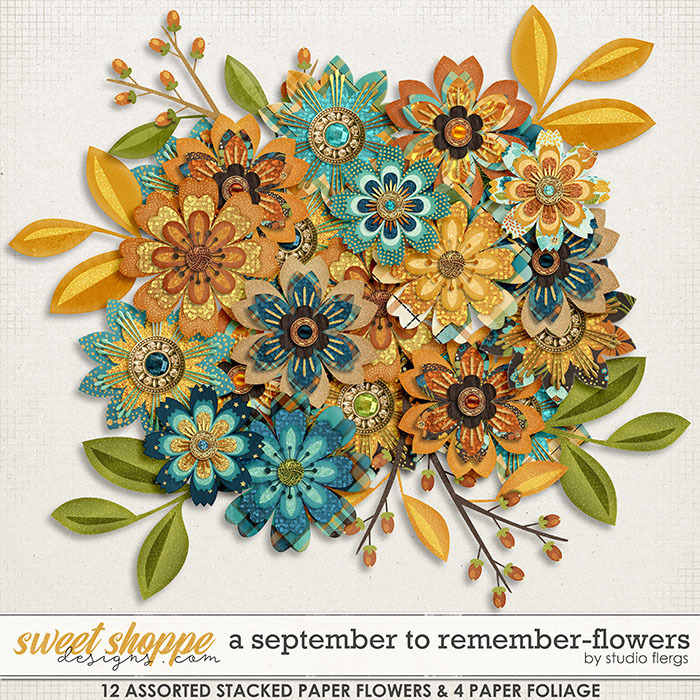 FLOWERS: 12 assorted stacked paper flowers & 4 illustrated paper foliage.